Pangaea Sciences, Inc. was founded more recently, in 1994. 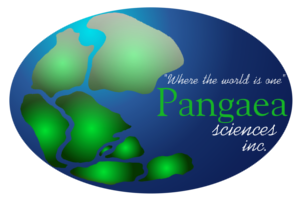 "Where the world is one" best describes the corporate philosophy of Pangaea Sciences in promoting an exchange of goods and services on an intercontinental basis. Moreover, the company continuously strives to replace the use of chemicals with natural alternatives in the processing of cosmetics, food stuff and pharmaceuticals wherever possible, practical and economically feasible.